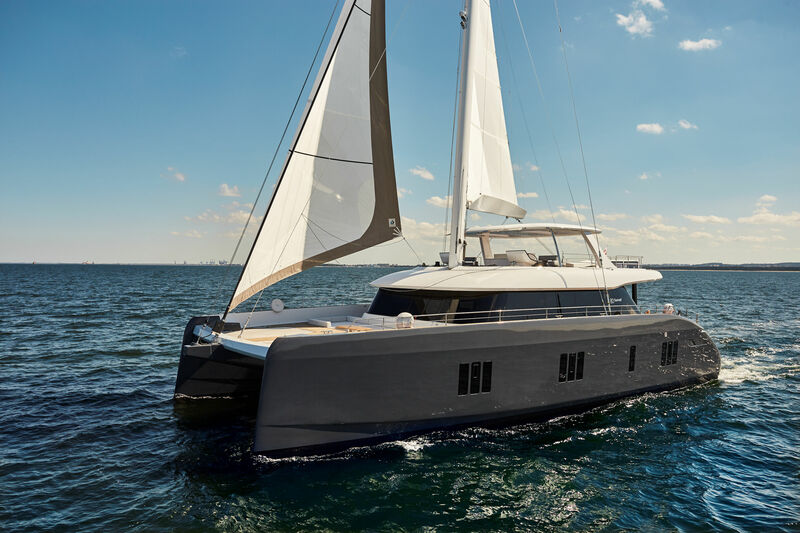 This listing is for a brand new semi-custom build with 8 months from order. 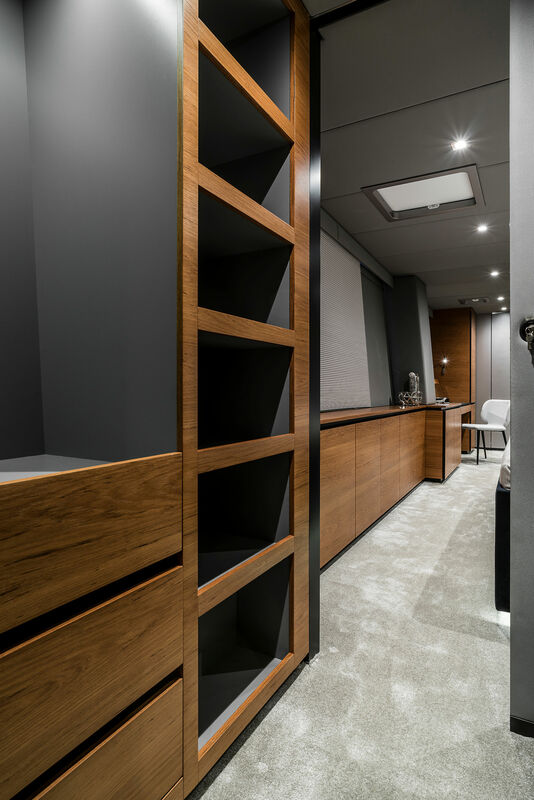 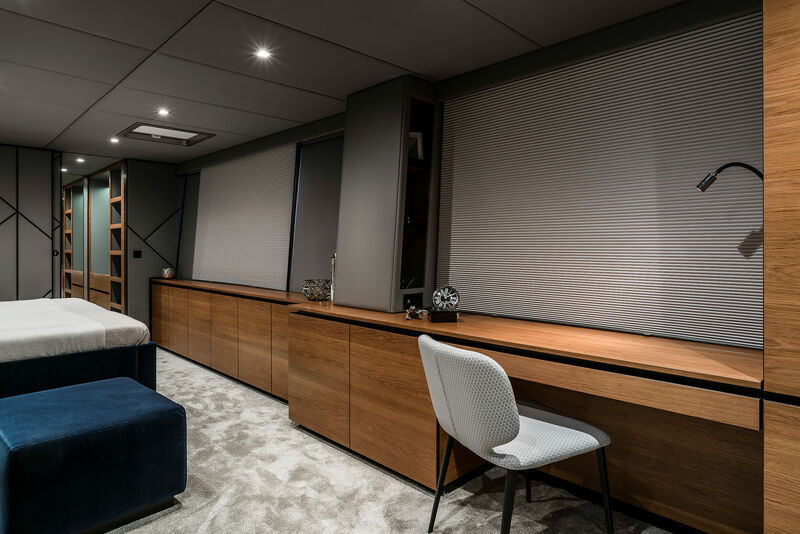 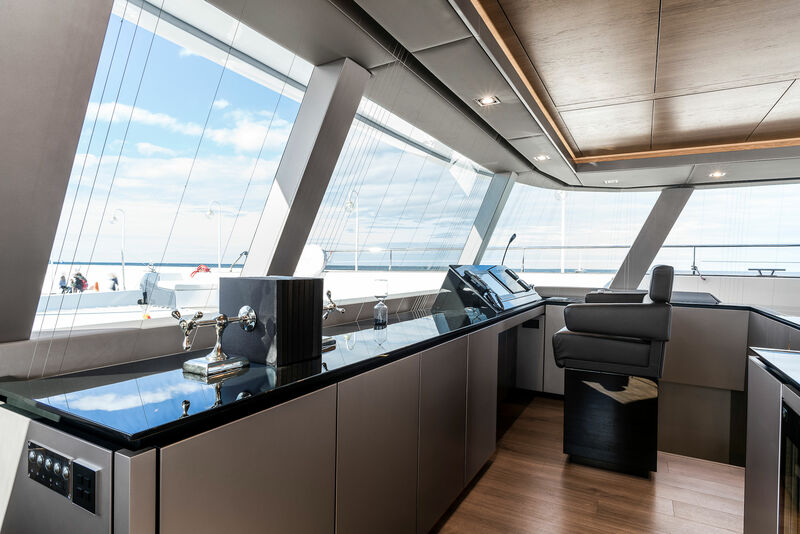 From the most experienced super catamaran builder in the world – the new Sunreef Yachts 80′ catamaran will be considered a super-yacht on all levels. 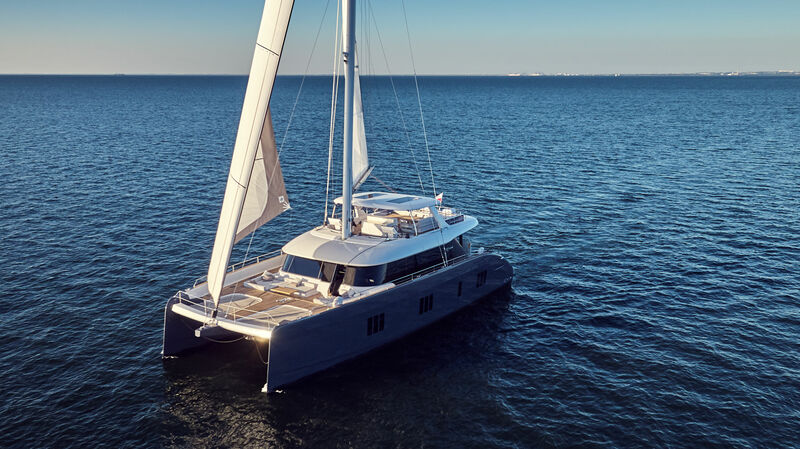 Aggressive and contemporary styling as well as superb build quality will make this deluxe catamaran a viable choice for sailors who are looking for a luxurious go-anywhere cruising yacht. 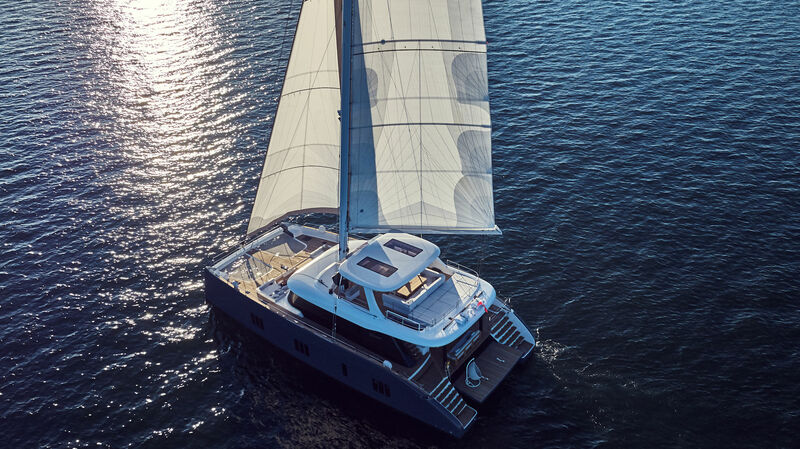 The new Sunreef Yacht 80′ catamaran will be large and high enough to safely allow for a forward cockpit and she will feature a huge fly bridge for helming and socializing. 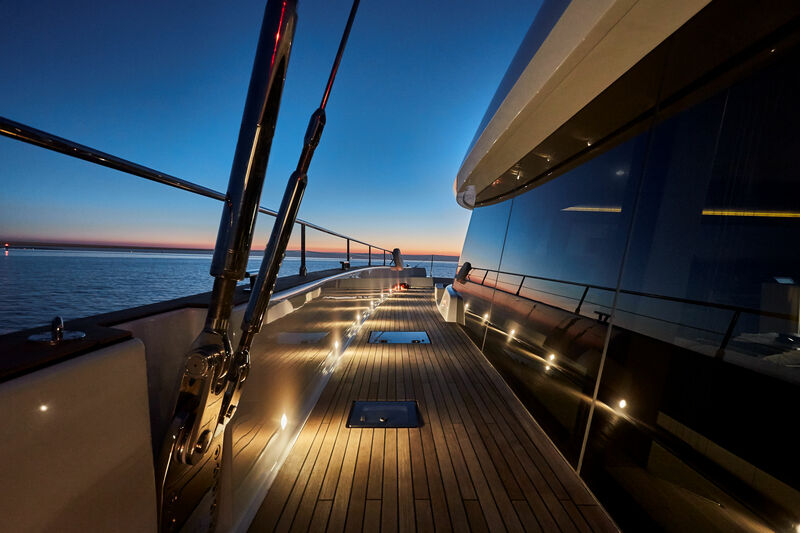 As all Sunreef Yachts she is built on a semi-custom basis in an epoxy infusion carbon process. 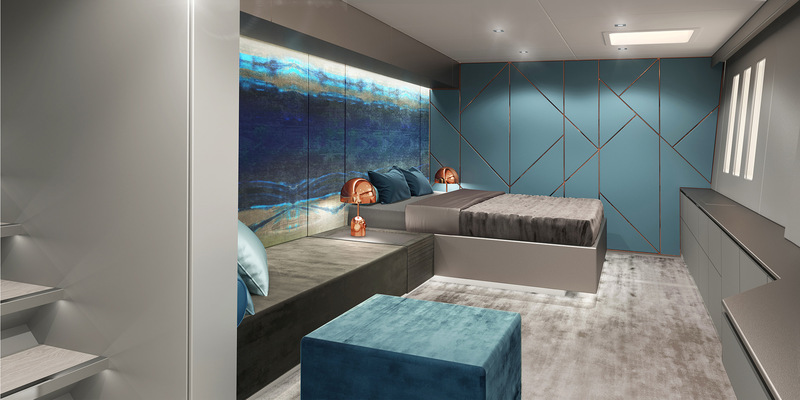 On the main deck, there will be a wet bar, lounge and spacious saloon with perfect 360 degree views. 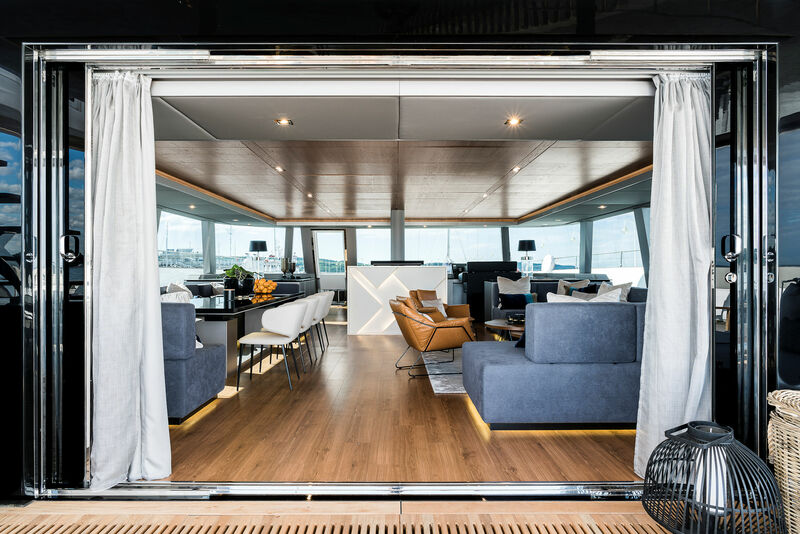 Her hulls provide light entering from the trademark windows. 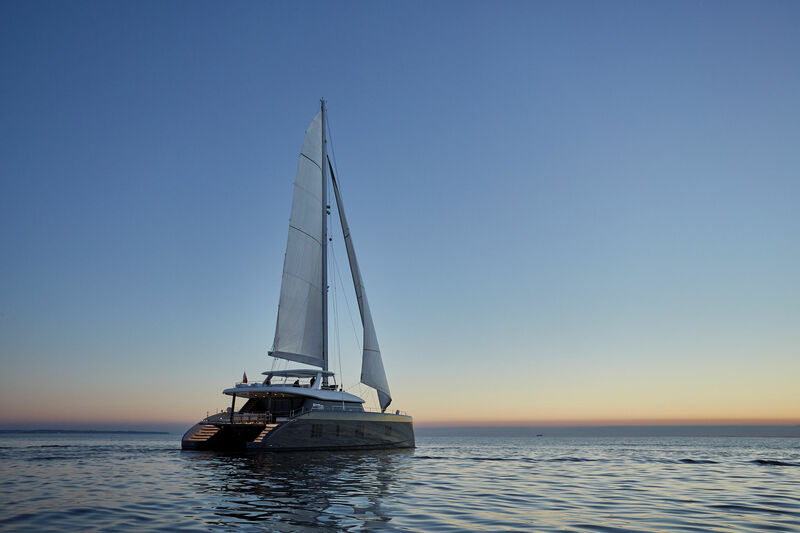 The Sunreef Yacht 80’ catamaran is the first of a new series which soon will be followed by a Sunreef 50, 60 and 70 of a similar design DNA. 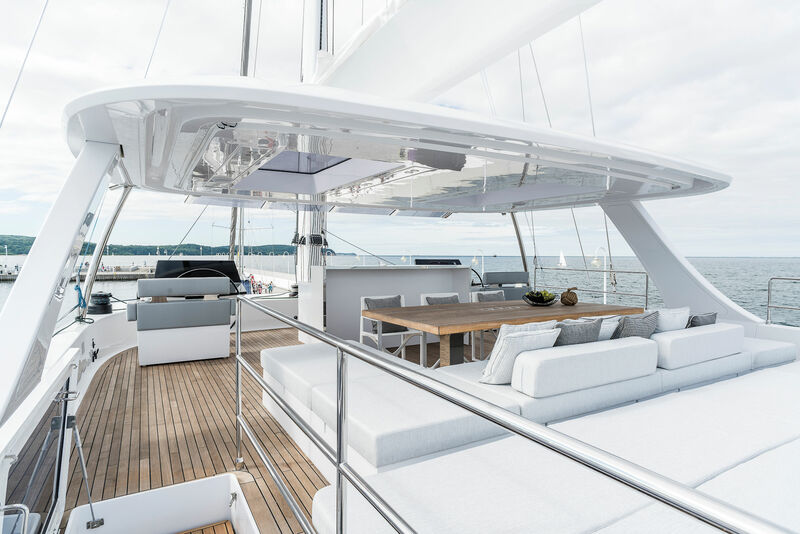 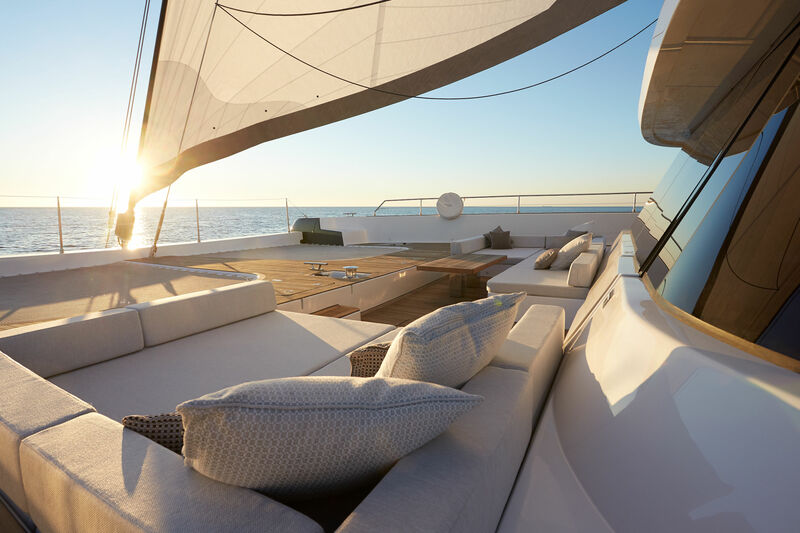 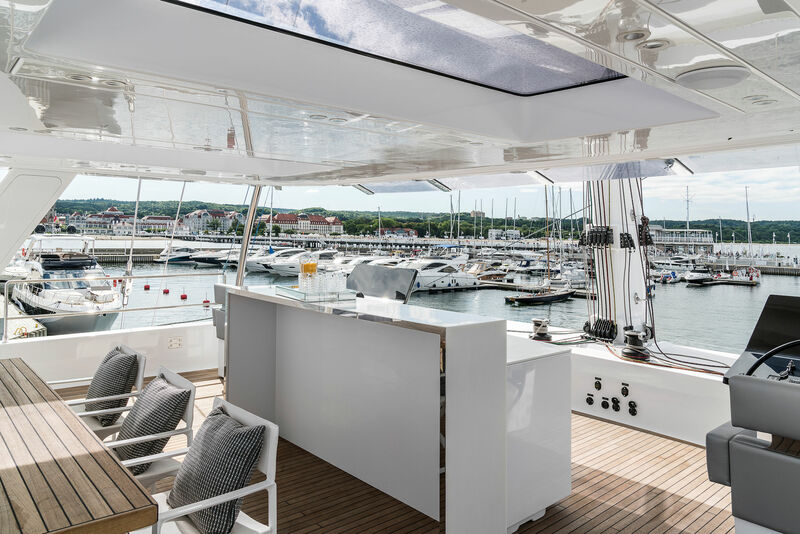 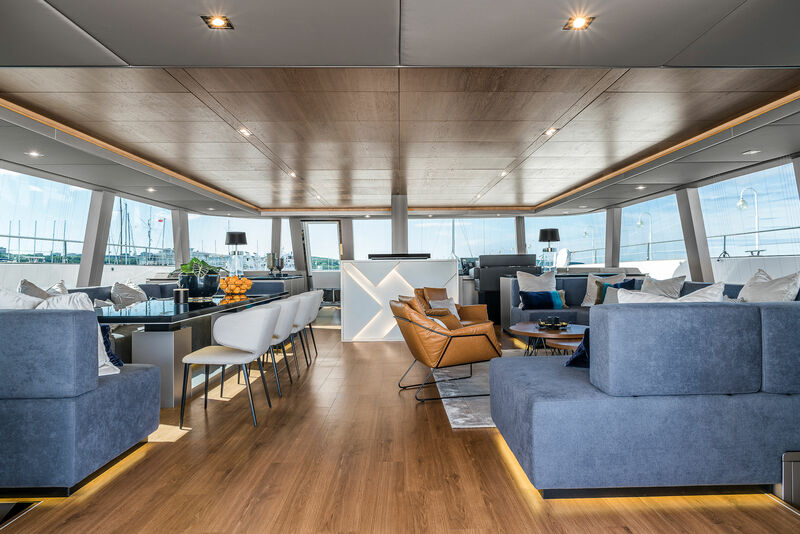 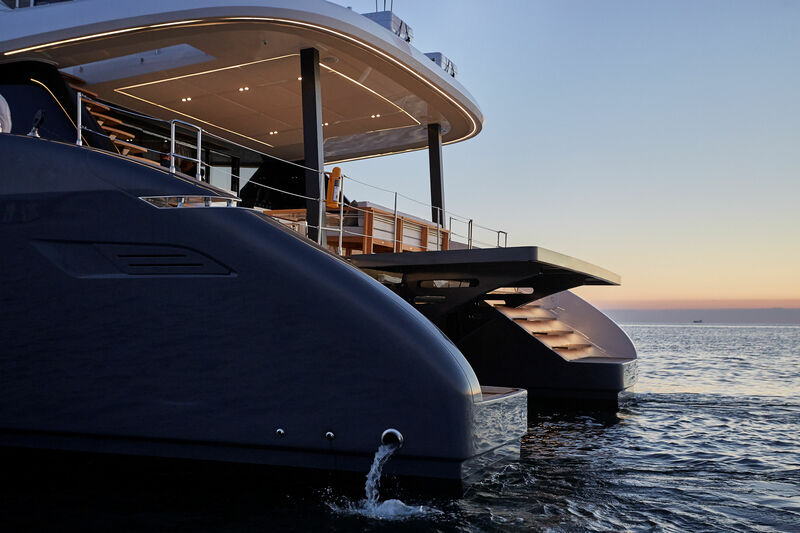 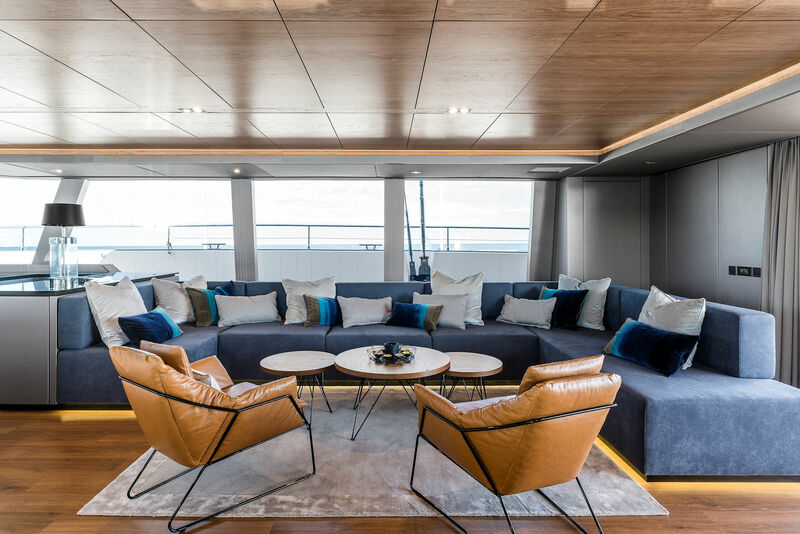 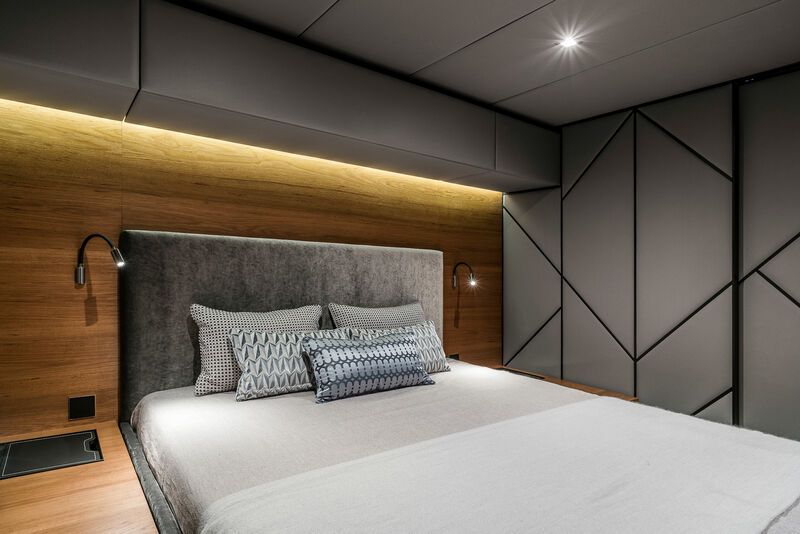 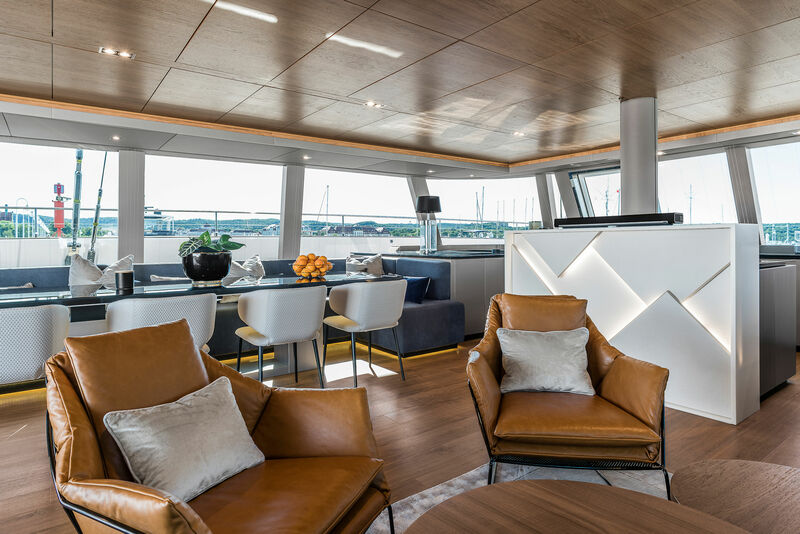 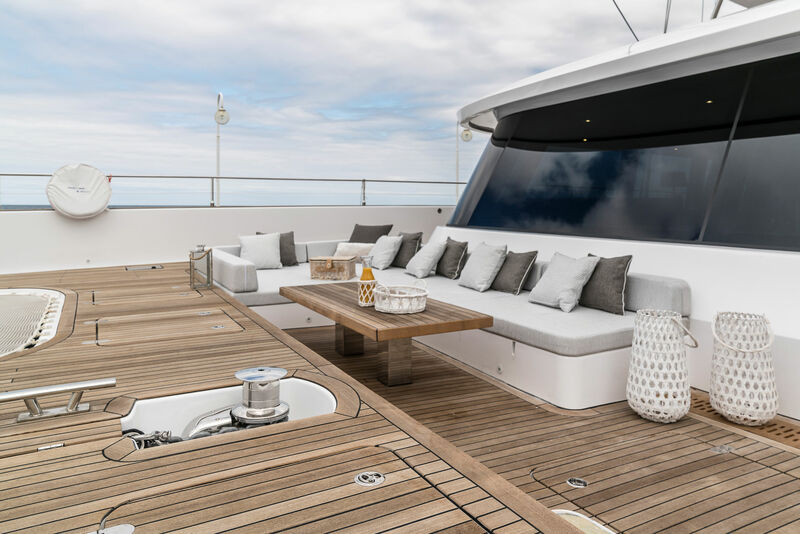 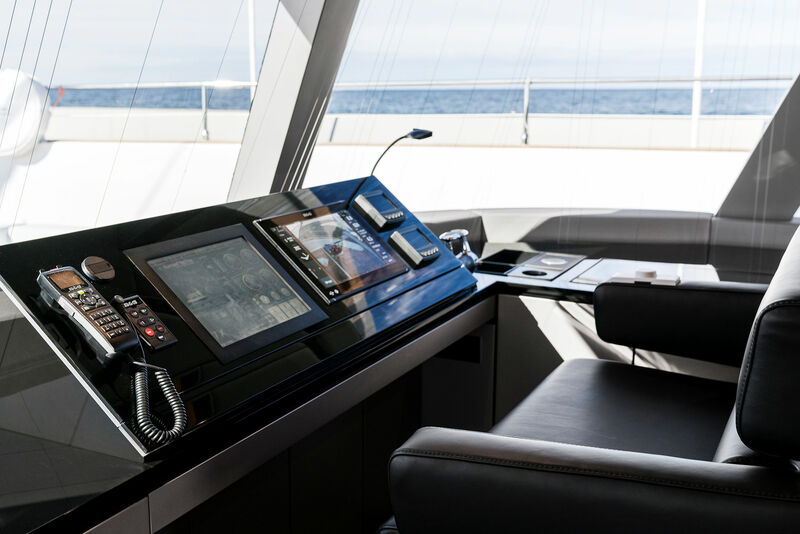 Celebrating their 15th year in existence, the Sunreef Yacht yard has unveiled one of their flagship to celebrate their 100th megayacht launched: The new Sunreef 80 luxury catamaran. 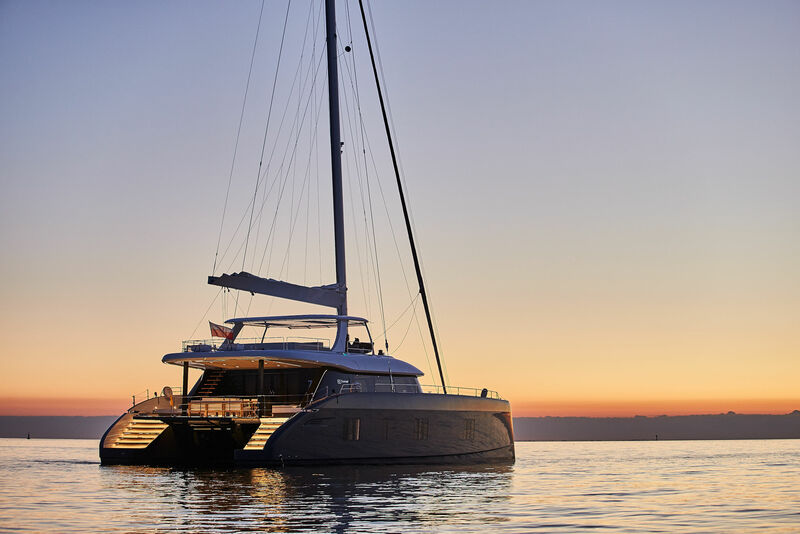 She is the larger sister ship to the Sunreef 50’ and Sunreef 60’ catamarans. 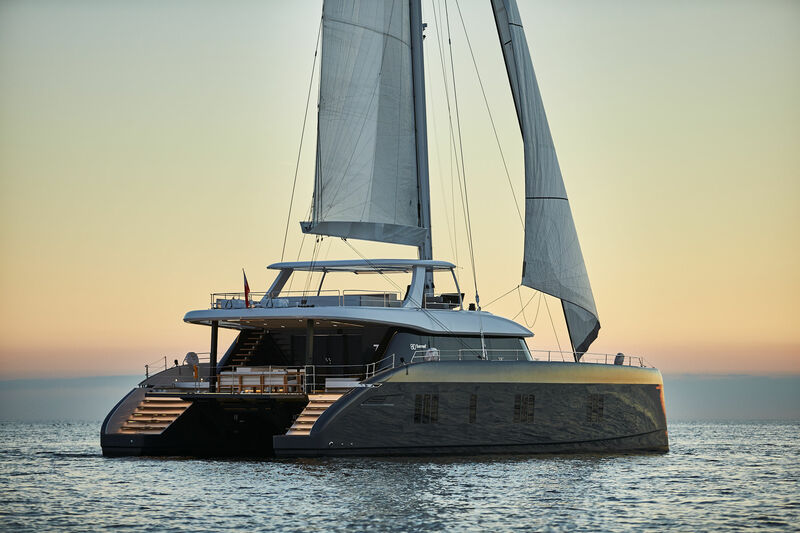 As with all Sunreef catamarans from 50′ to 165′ this 80’ yacht can be fully customized to owner’s specifications. 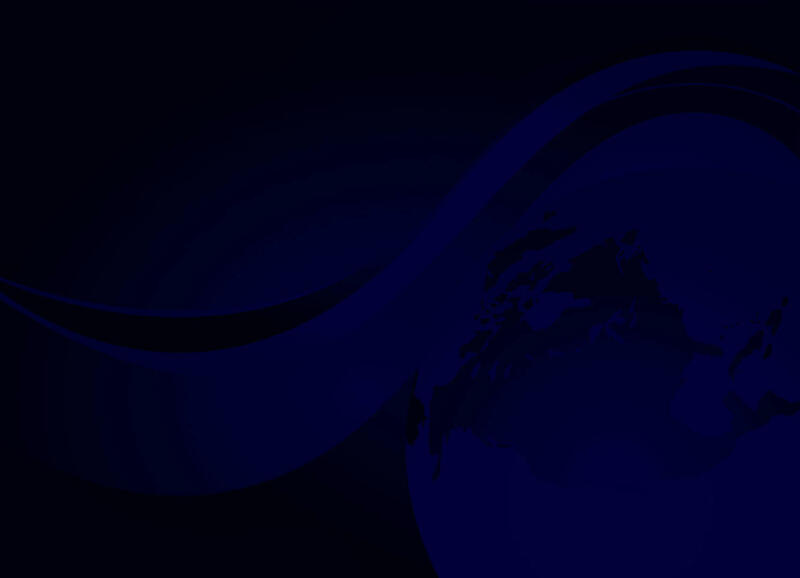 Various layout options are available as well.